Many families choose the traditional burial because it gives them a last chance to say goodbye, a feeling of closure and so that they will always have a memorial to the departed that they can visit. When you have a gravestone to visit they somehow don't feel so far away. 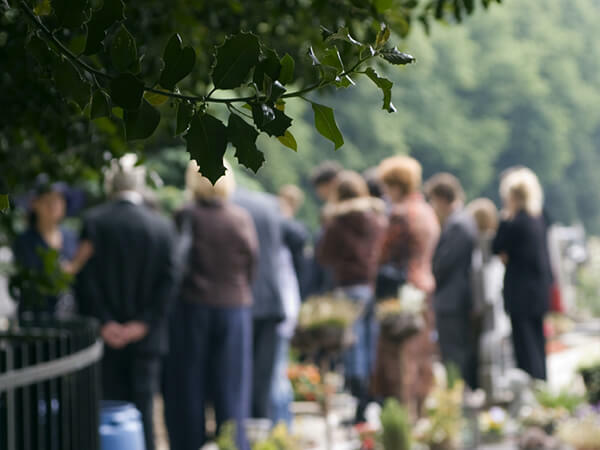 A graveside ceremony can also provide the opportunity to say goodbye at last. There is a beautiful finality to seeing the coffin laid to rest. Don't let your memories fade away one at a time. Celebrate the life of your loved ones and mourn for their loss in the manner that they would have wanted.